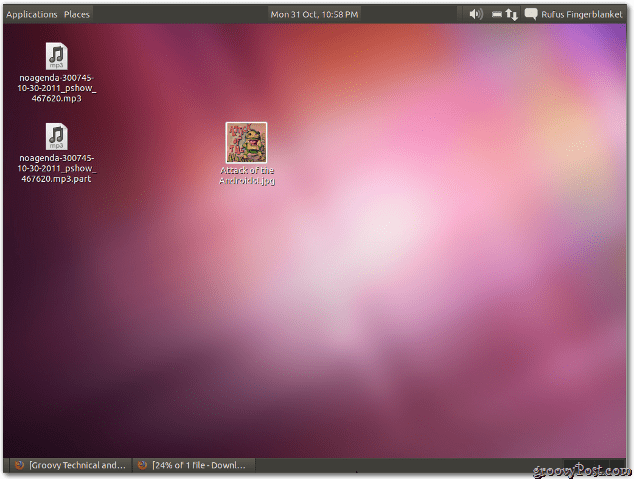 If you don’t like the default Unity interface in Ubuntu 11.10 — change it to Gnome 3.2. Here’s how. After the message explaining 40MB of space will be required in order to complete the installation. Type: Y and hit Enter to start the download and installation. When the installation is complete, log out of your system. Click on the gear icon next to your username. You’ll notice two entries for Gnome – GNOME Classic and GNOME Classic (No effects). Select GNOME Classic and log back in. That’s it. 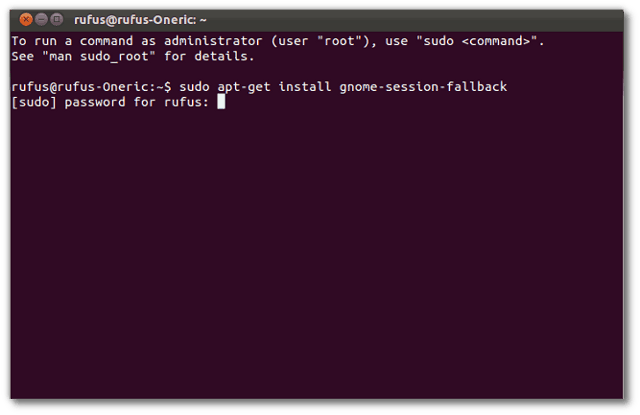 Now you’ll be able to use Gnome whenever you log in. 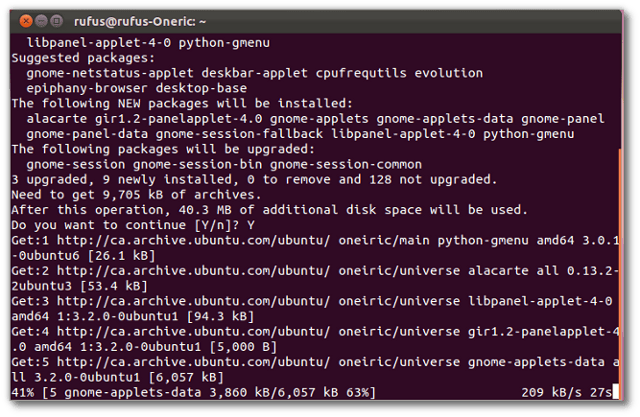 If you want to change back, just click the gear icon again and change back to Ubuntu. I followed these instructions, but the result is not what I expected. The upper bar has only “Applications” and “Places”. Where is “System”? Worse, installing shortcuts in this bar does not work: I clicked with the right button, left button, middle wheel, but there is no reaction? How do I get to install my most used application icons? Thanks for the help! 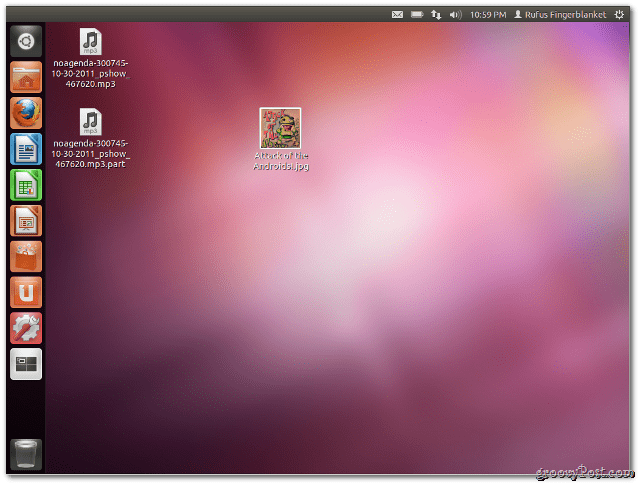 Glad to be running GNOME again! I just wish it looked like it used to…It looks all gay and stuff now. A lot easier to manage multiple windows at once, though. Very nice tutorial. A big thank you!